The UK Grime scene has exploded recently, and up-and-coming MC’s are primed to reap the benefits. With that in mind, AJ Tracey is putting himself in line as the next to blow up. After dropping out of University in order to focus on his grime career, Tracey would make runs to several pirate radio stations around London, hopping turnstiles and running cabs just to make it there. Now he’s dropped several successful projects, and earned himself that coveted Drake co-sign. AJ Tracey’s music is grime, tailor-made for the listener of today. 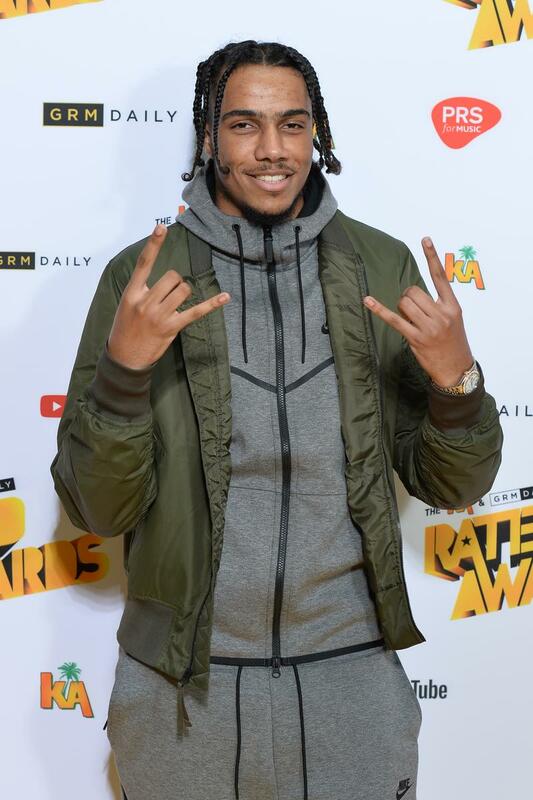 He’s got all the staples of a good grime mc: rapid fire delivery, hard punchlines, and slapping production, but at the same time he mixes in a dash of American trap flavour (“skkkrrrt skkkrrrt” ad-libs are abundant in his tracks). 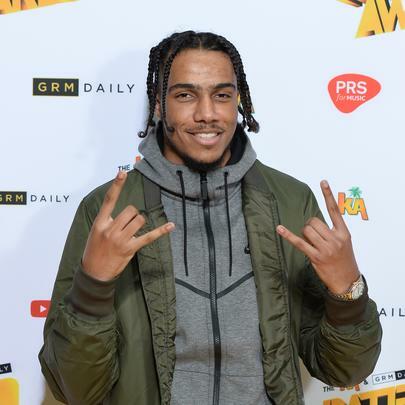 If you’re a grime expert or just getting into it now, AJ Tracey is a sure-thing.